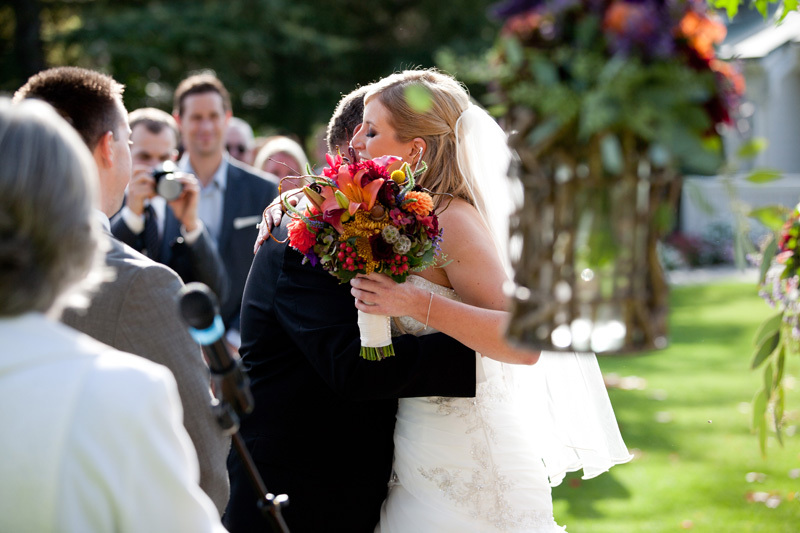 Thank you to my 2nd shooter for the day, Katie Gardner Sykes! 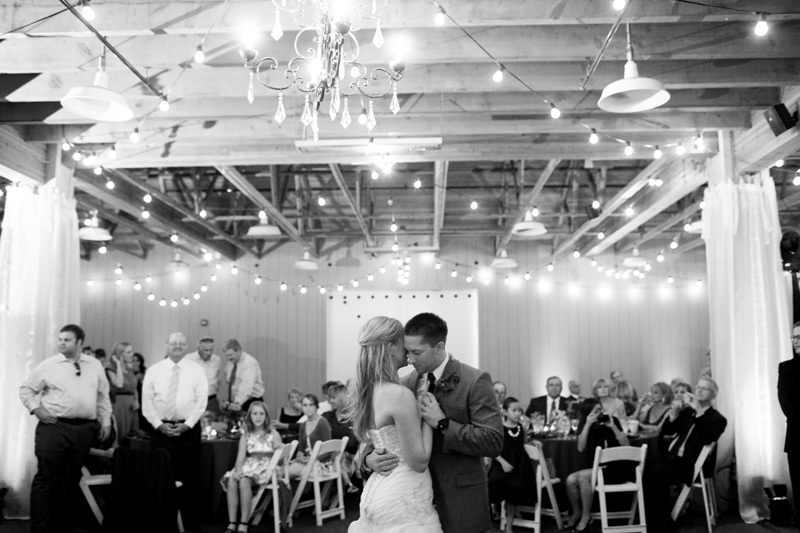 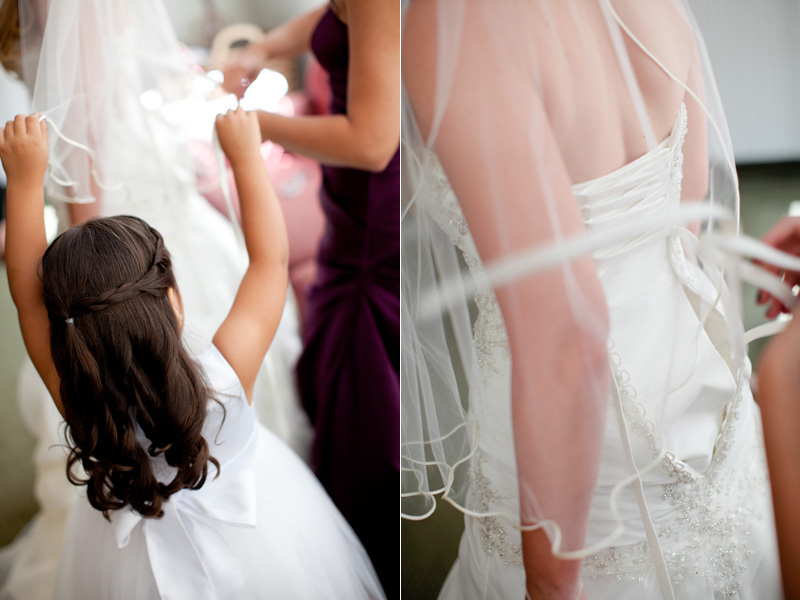 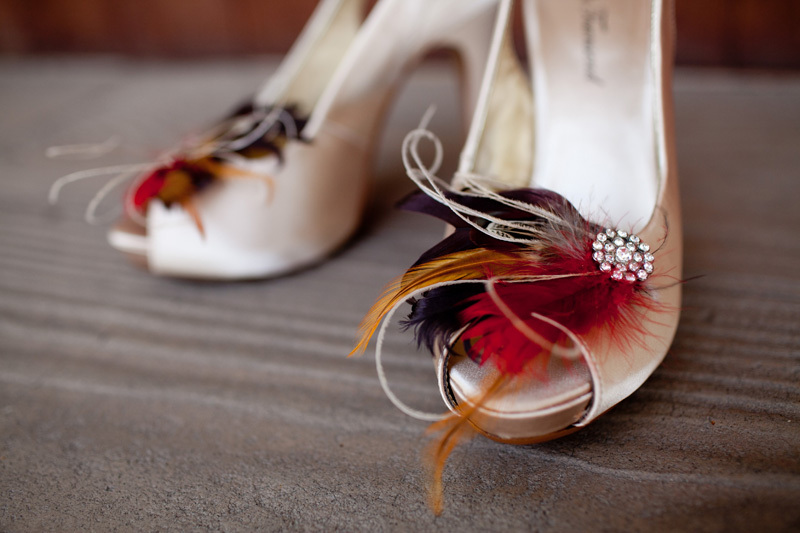 A girl after my own heart…two pairs of shoes for the big day. 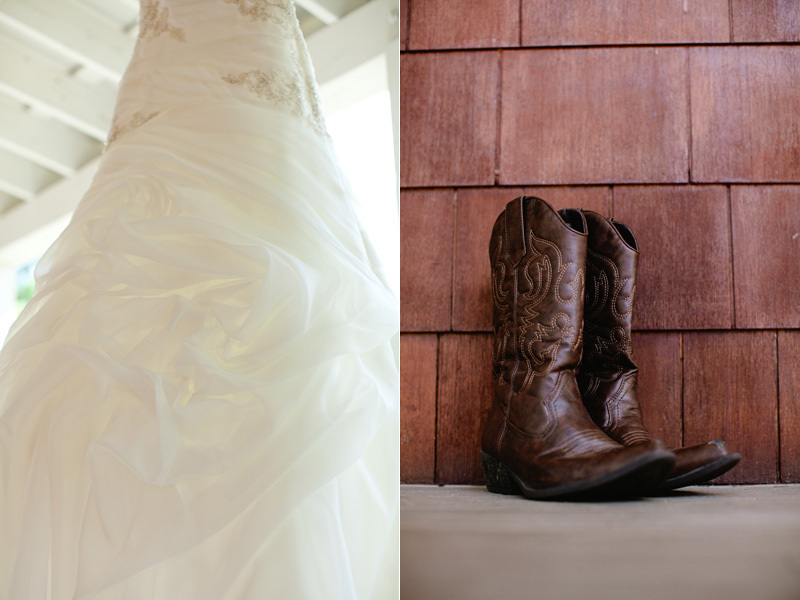 Love those cowboy boots! 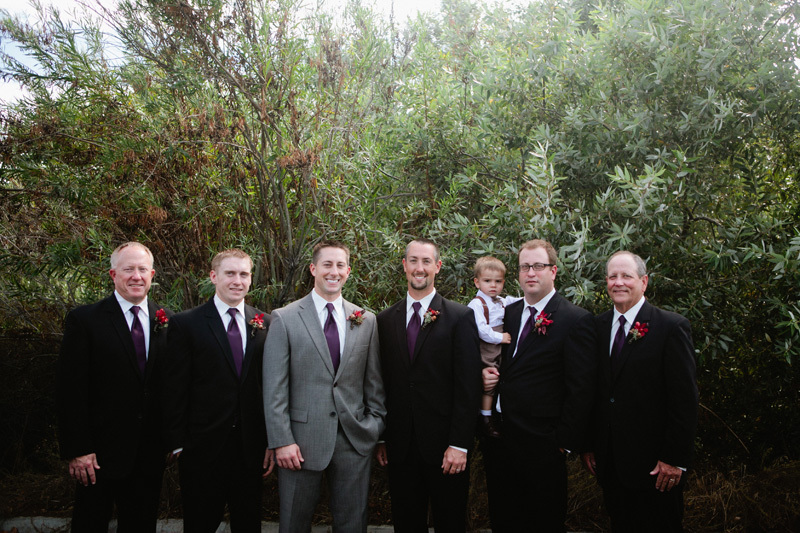 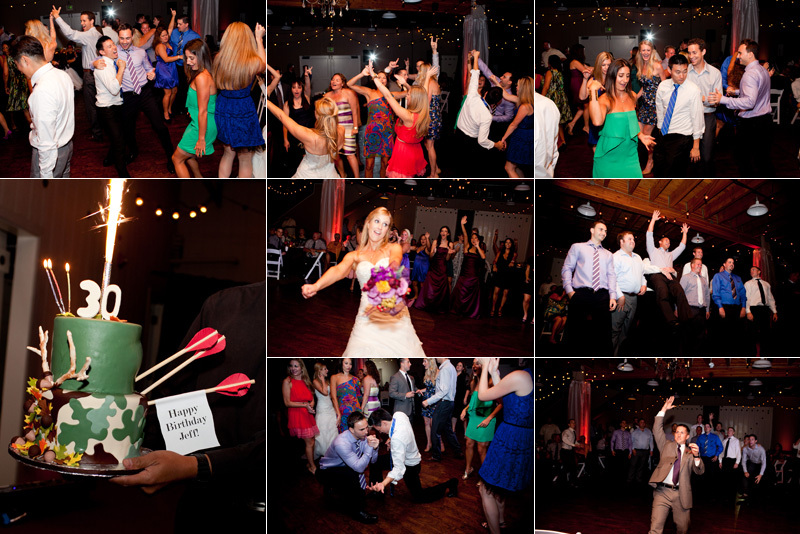 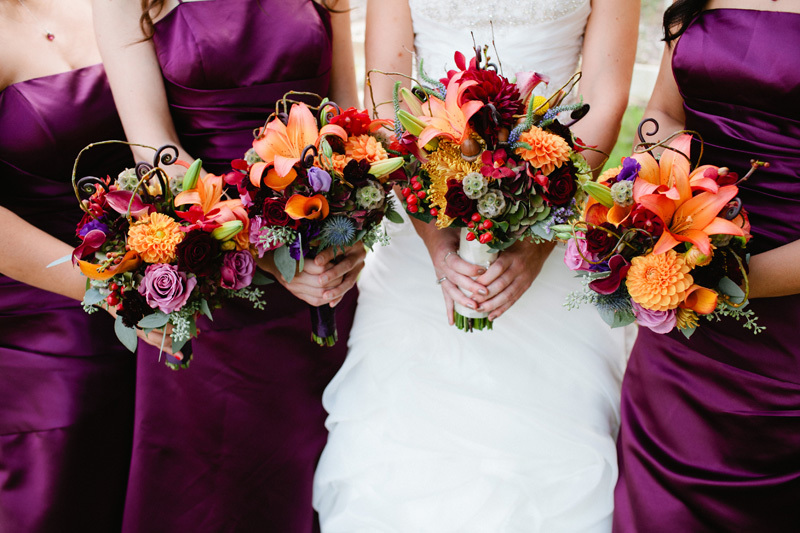 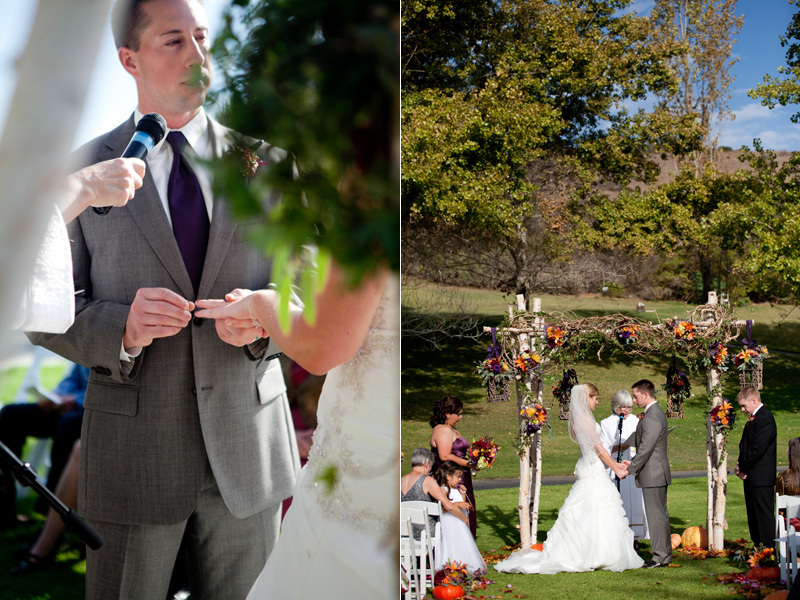 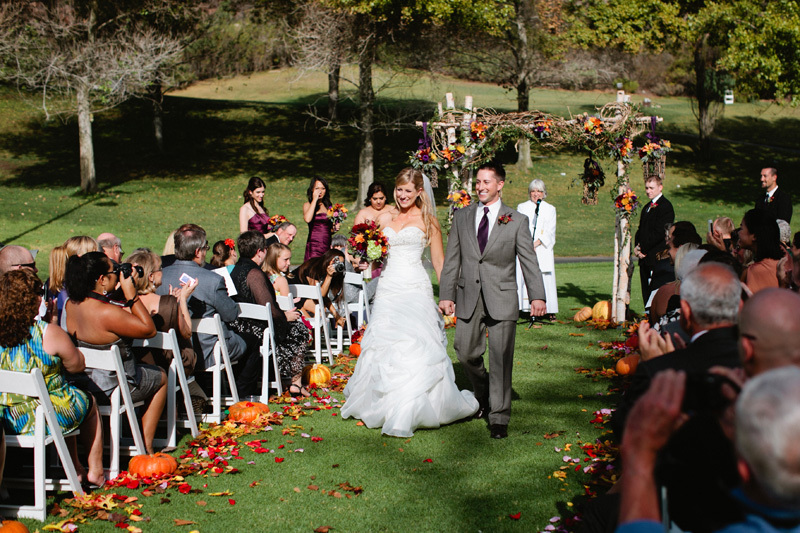 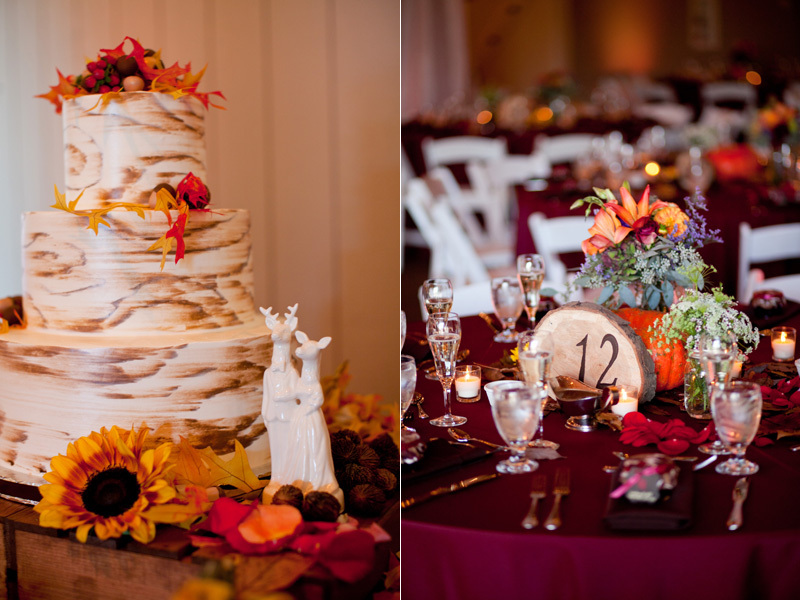 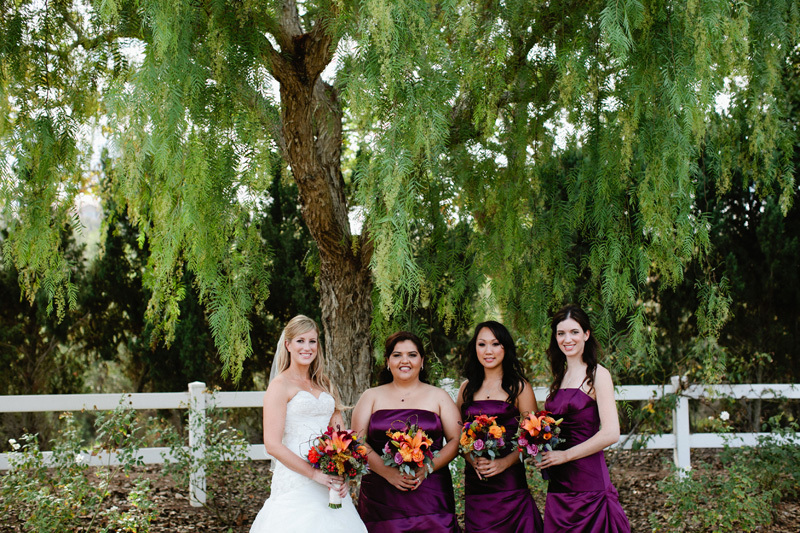 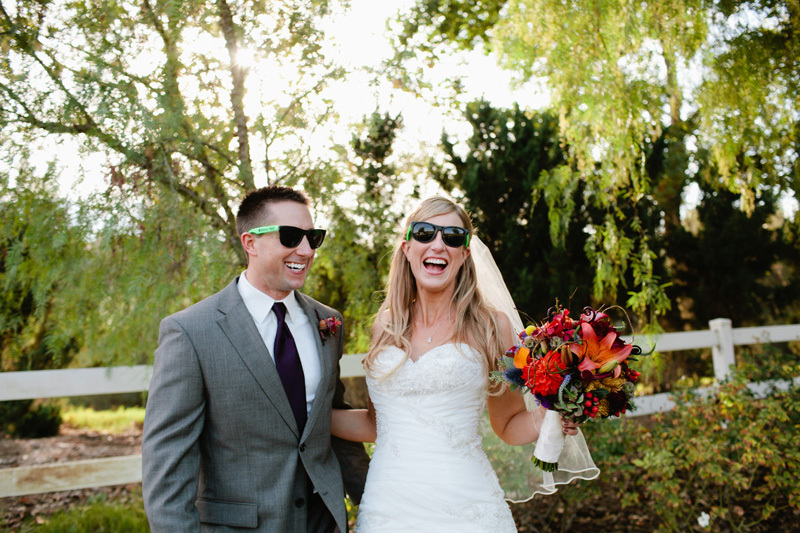 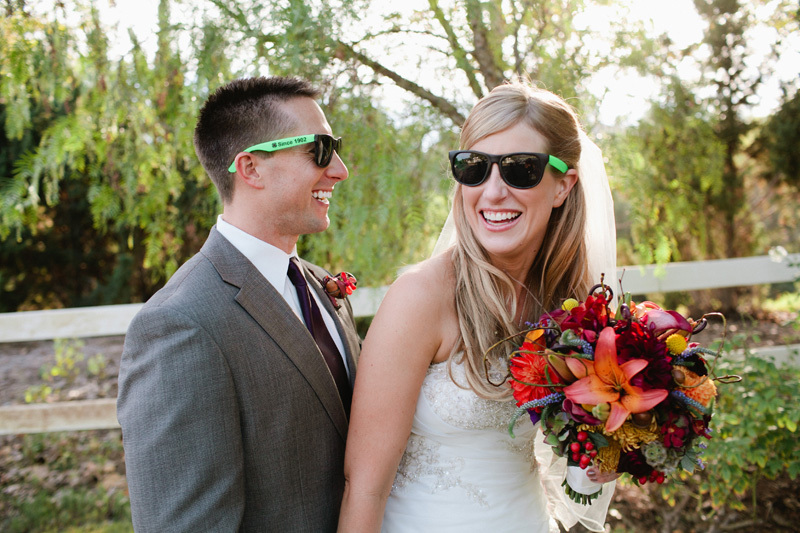 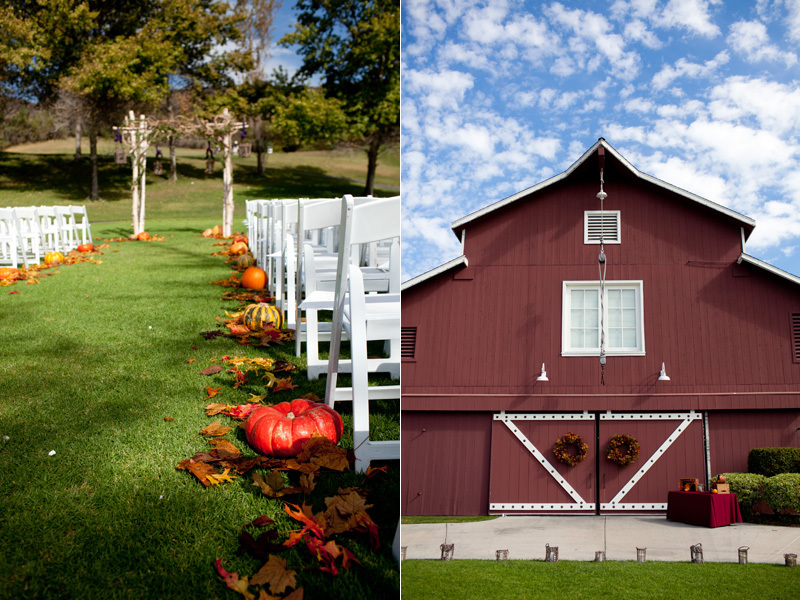 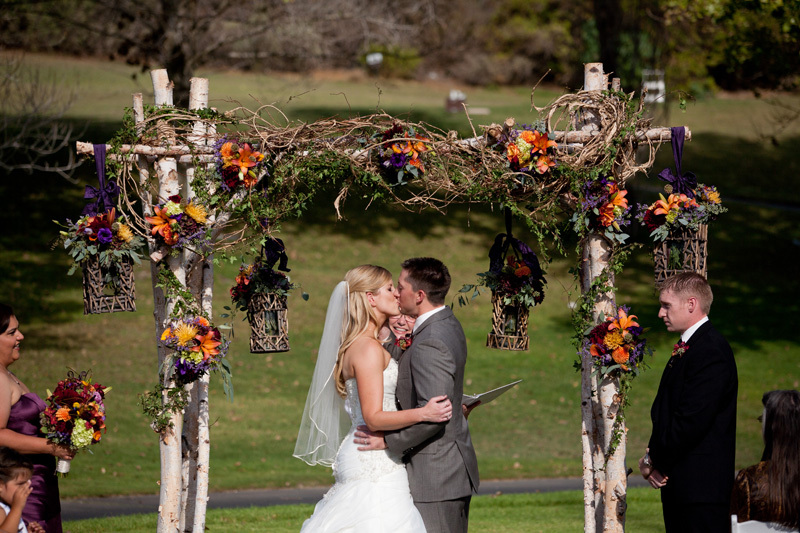 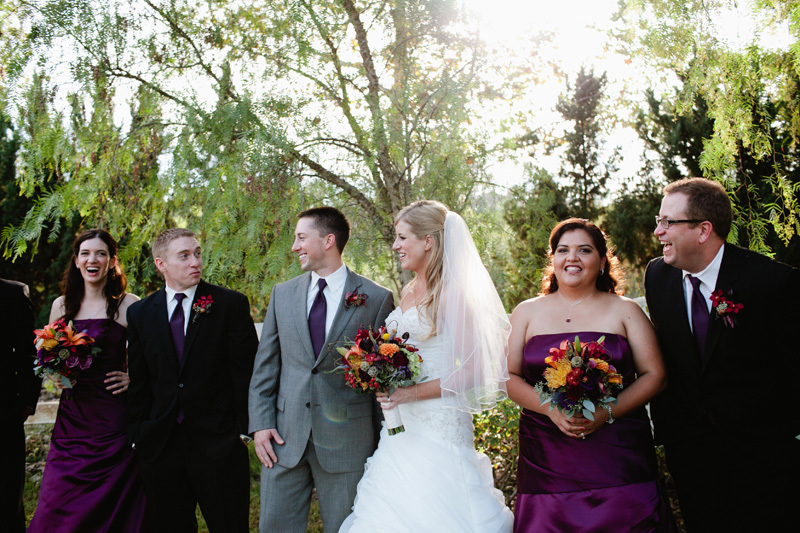 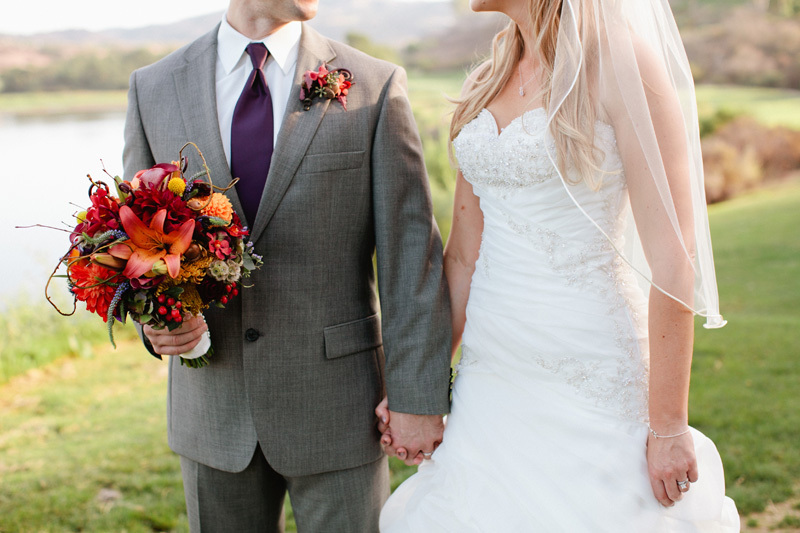 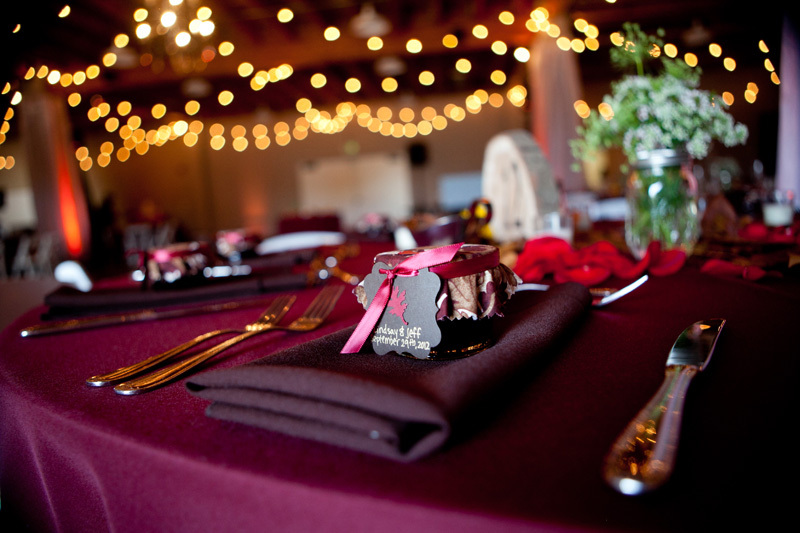 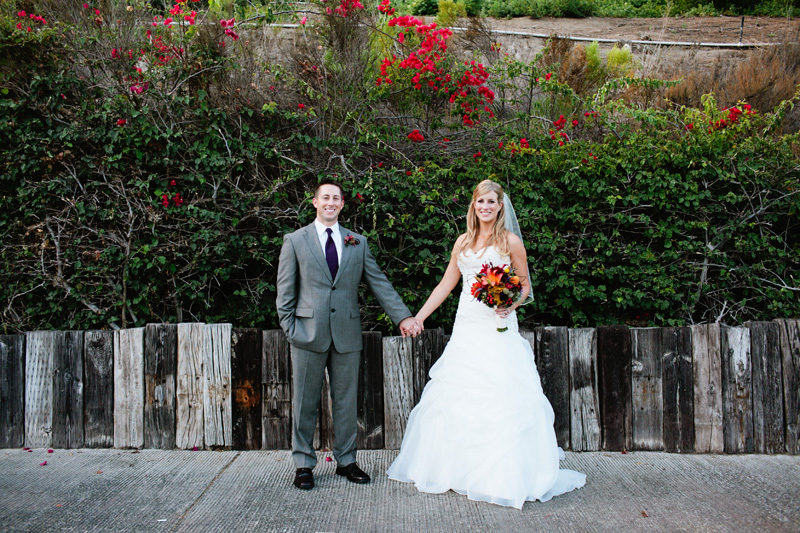 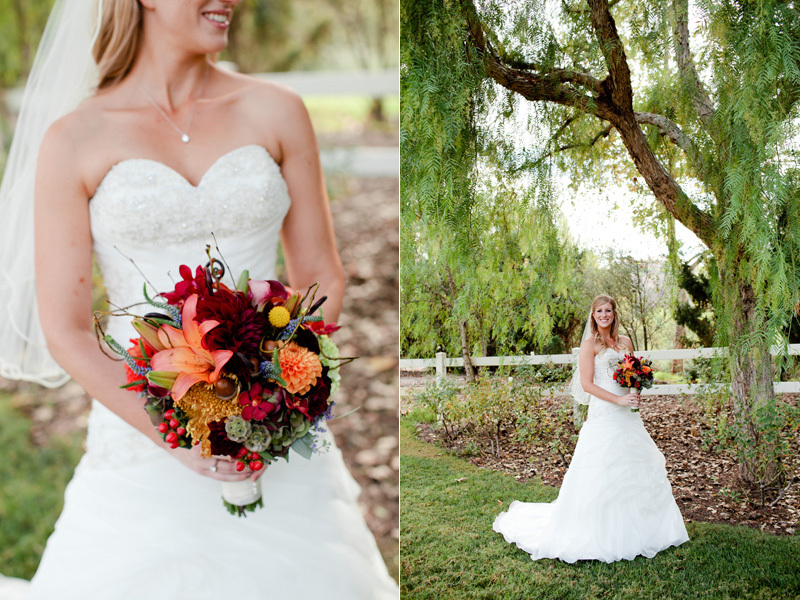 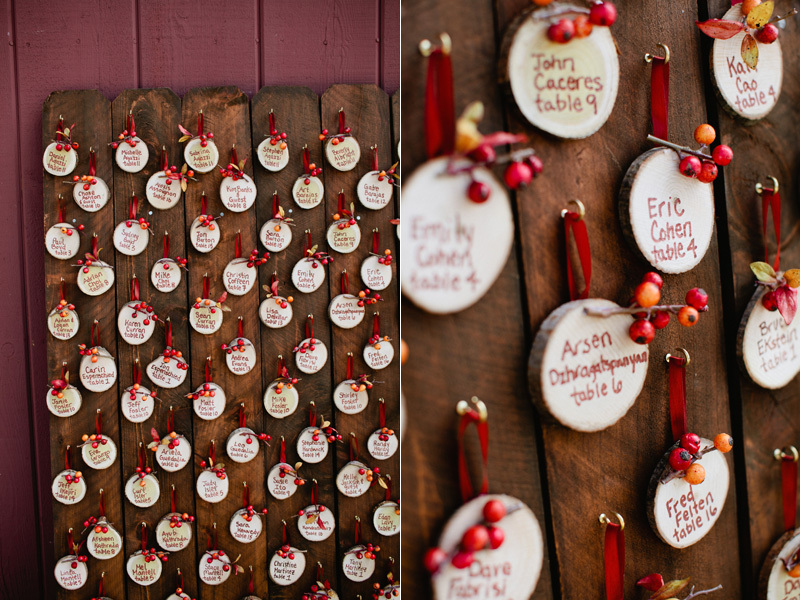 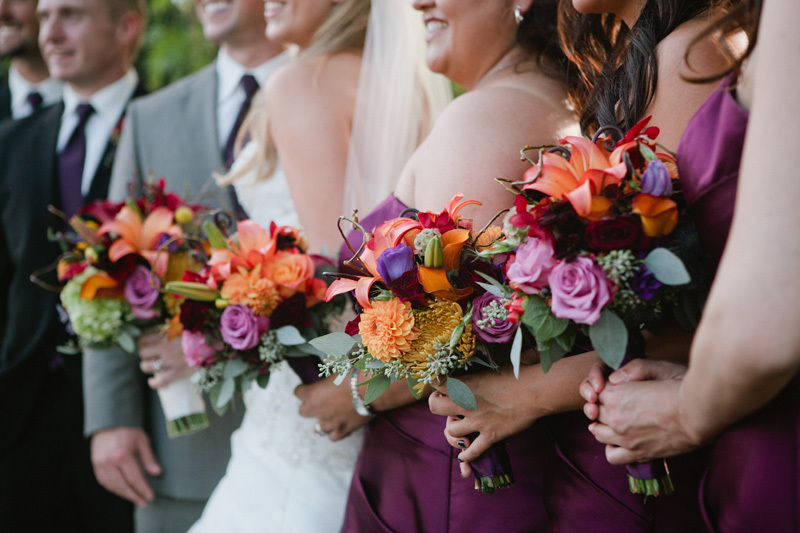 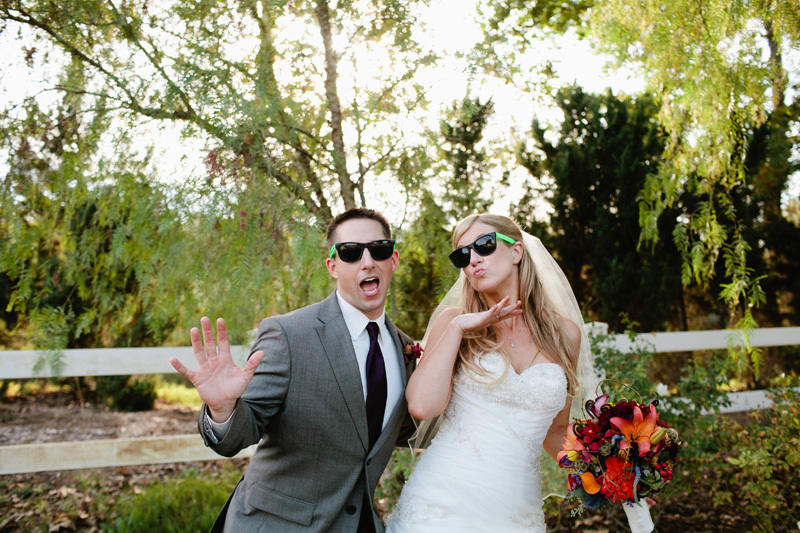 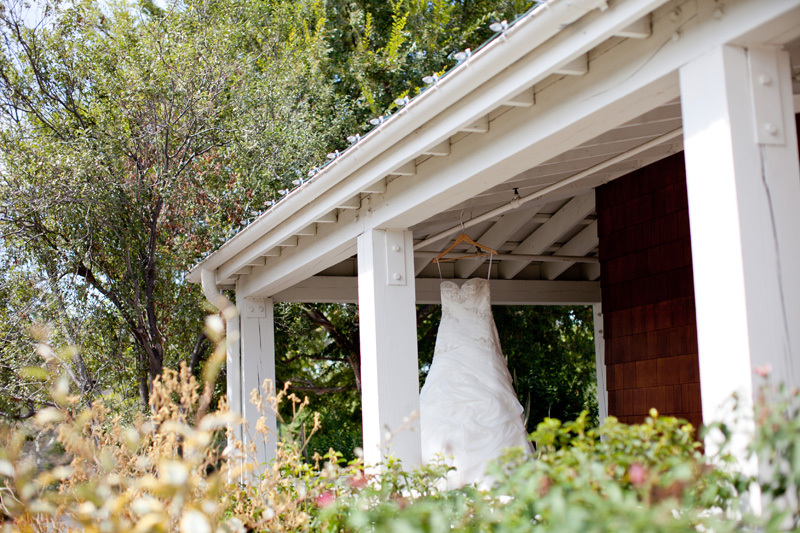 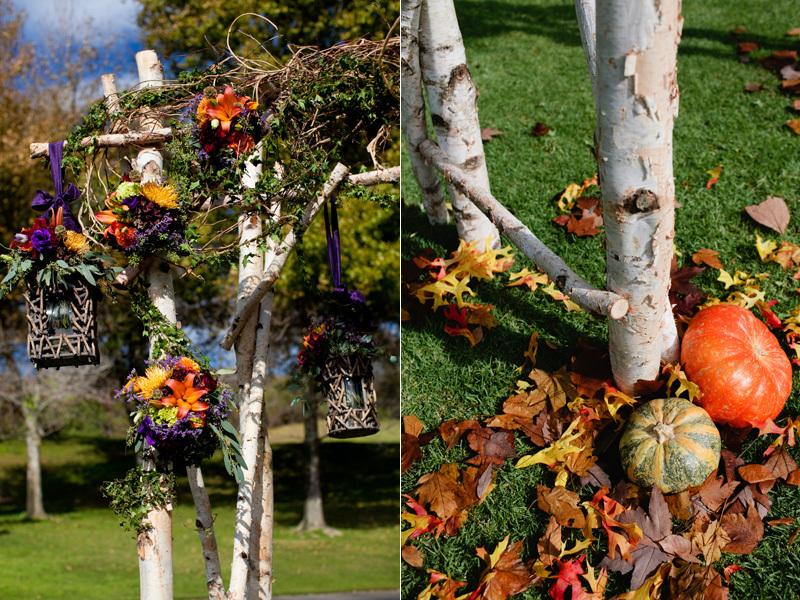 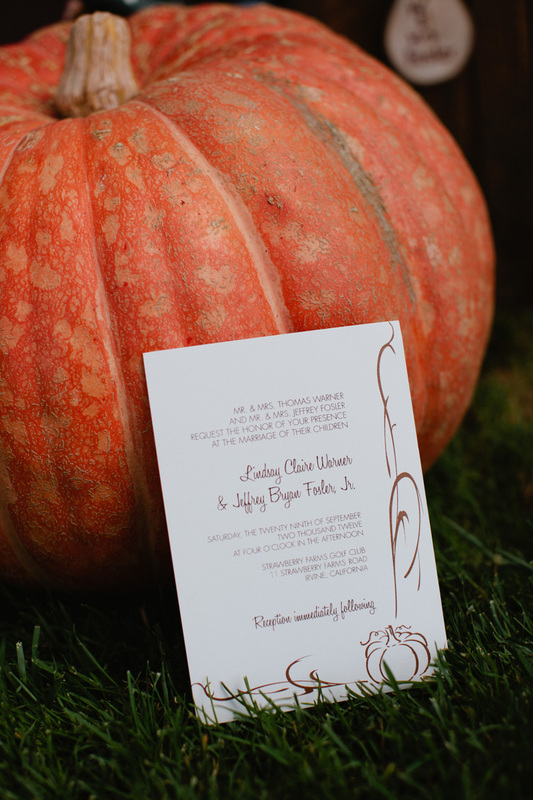 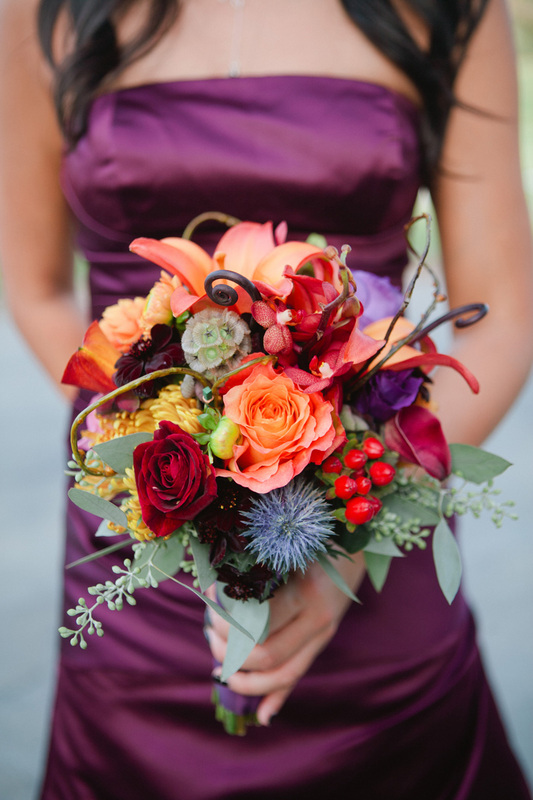 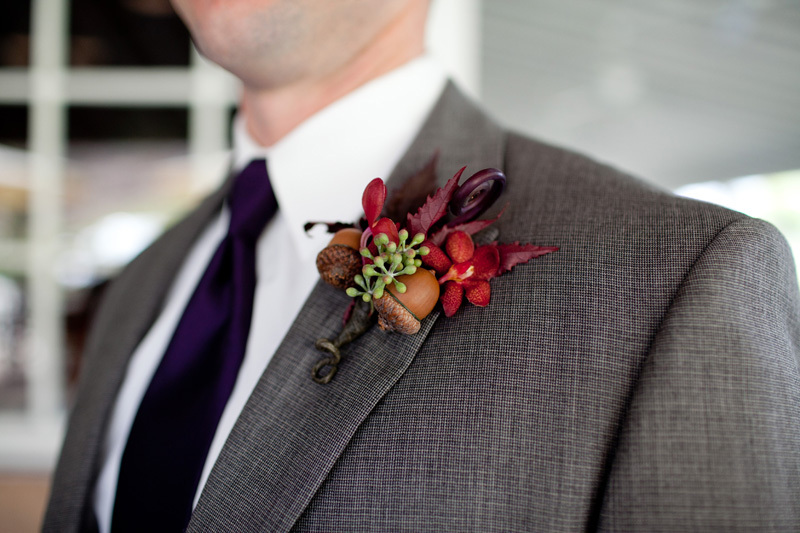 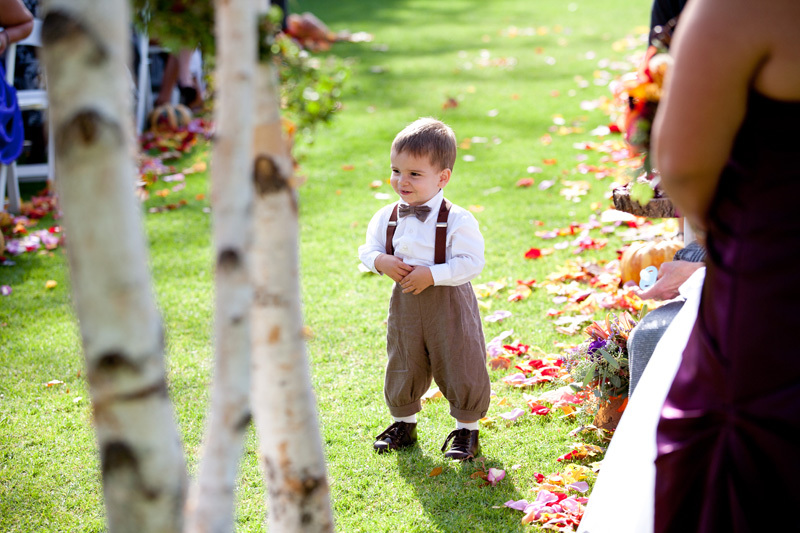 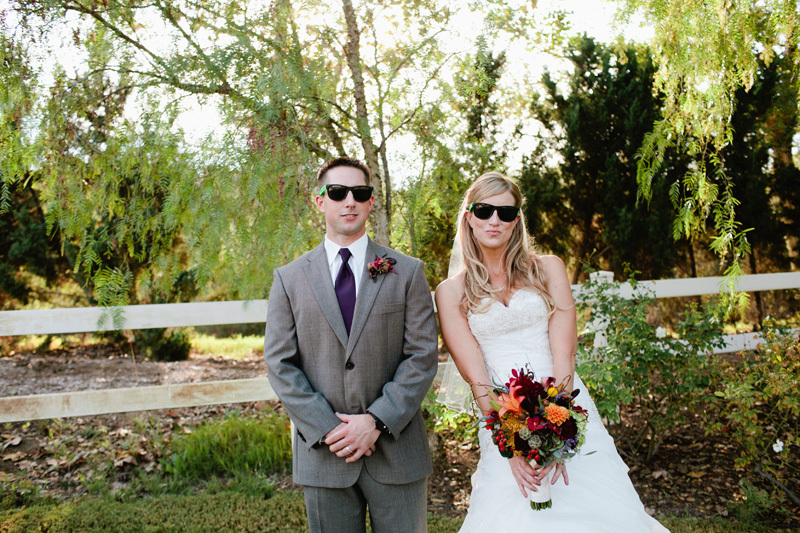 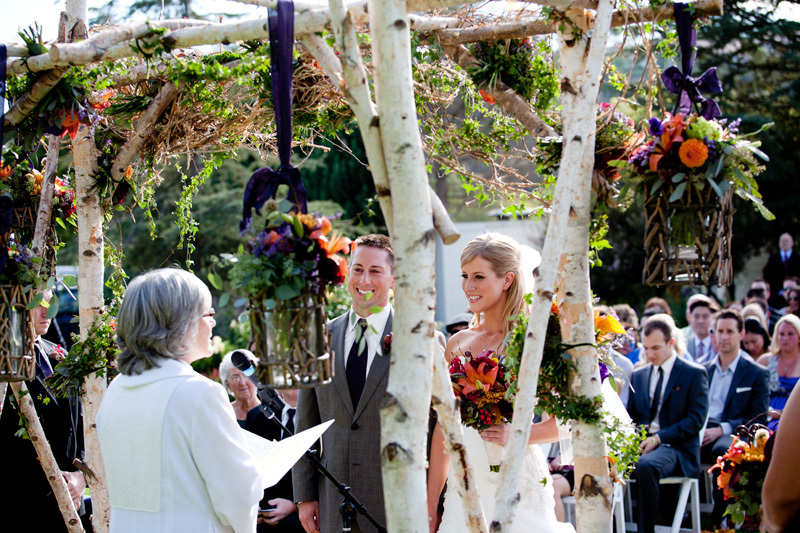 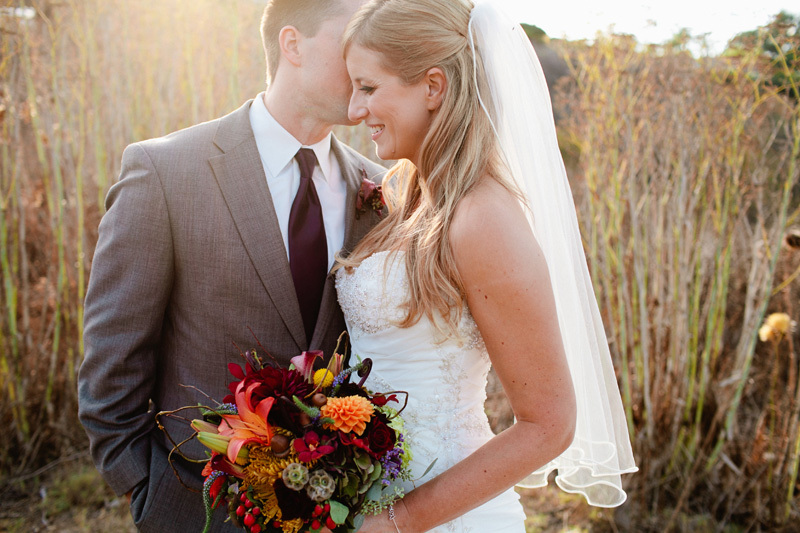 All of the fall colors were so beautiful…especially in the bouquets! 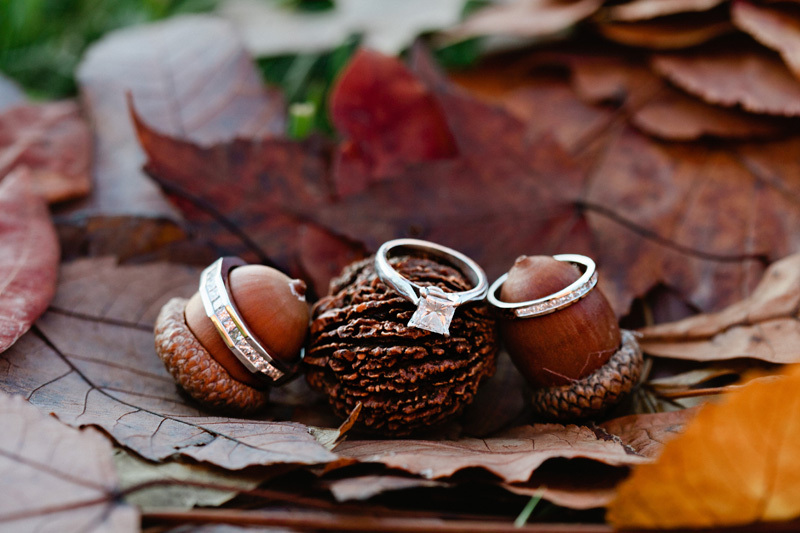 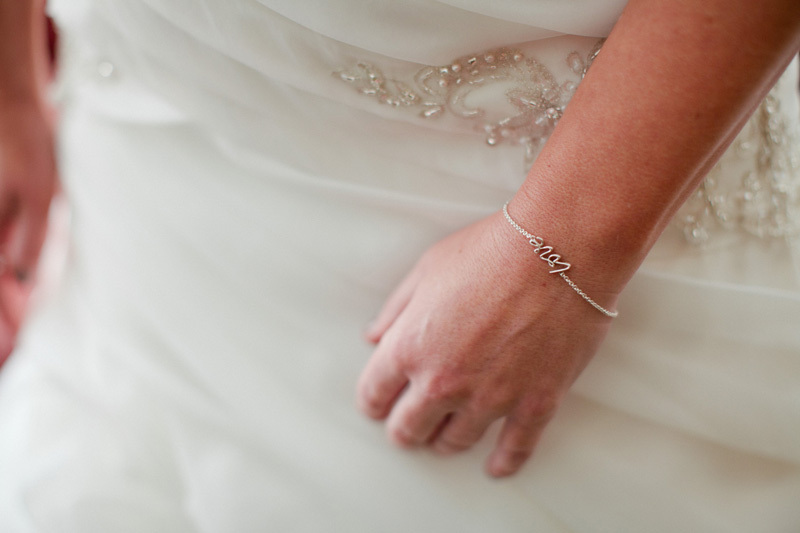 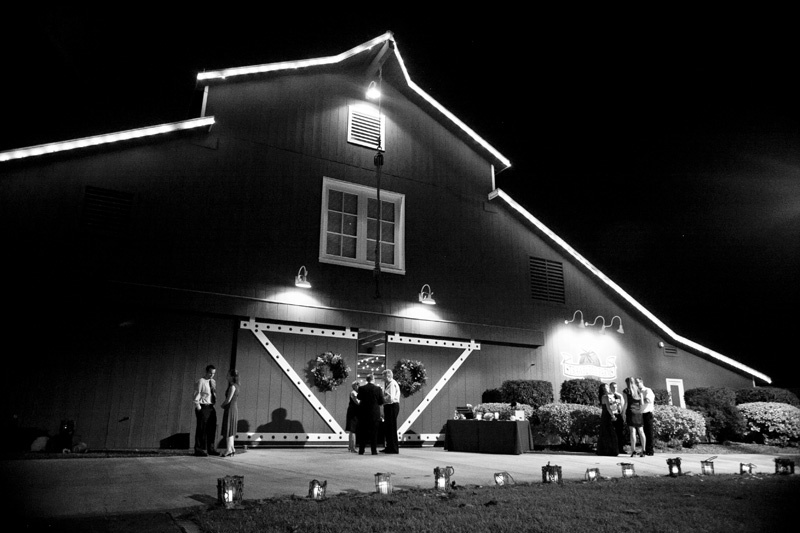 « Jasmine + Michael = Engaged!